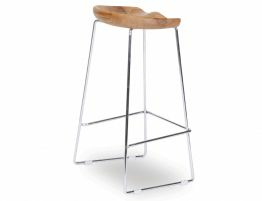 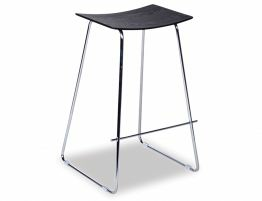 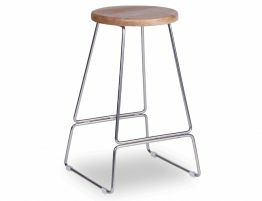 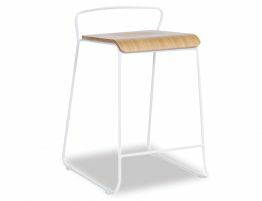 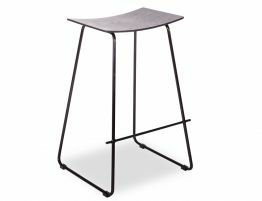 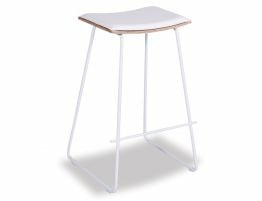 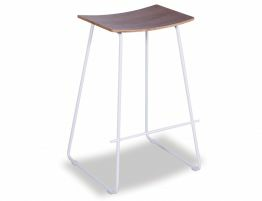 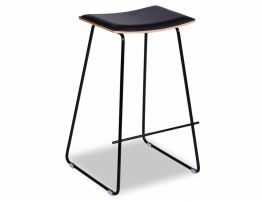 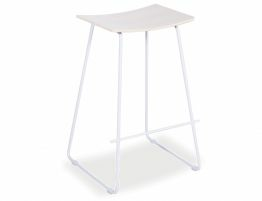 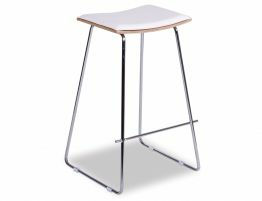 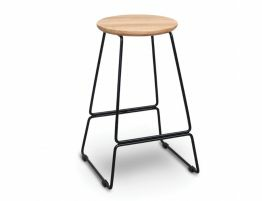 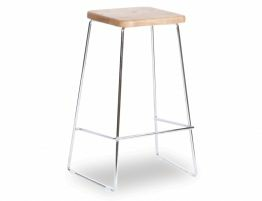 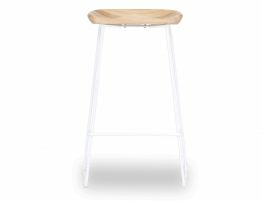 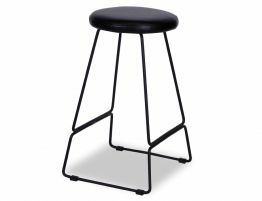 At Relax House, our kitchen stools and Modern breakfast bar stools are ideal for multiple functionality in Melbourne. 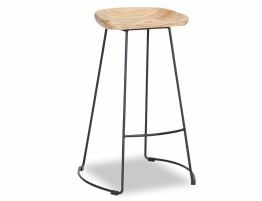 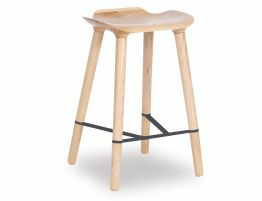 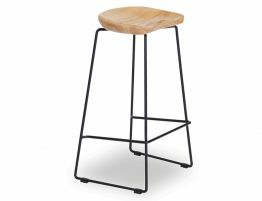 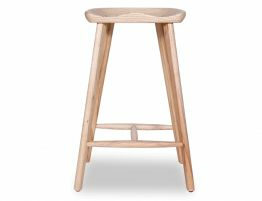 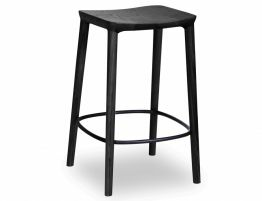 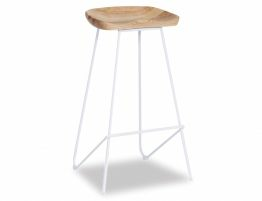 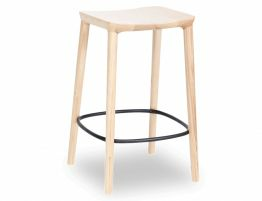 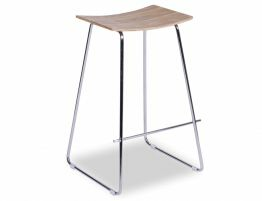 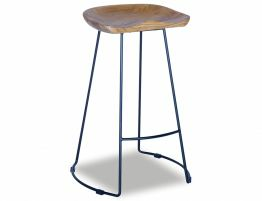 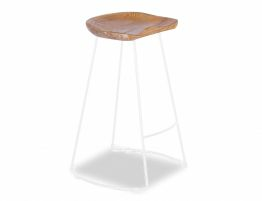 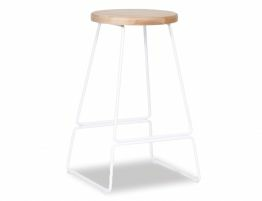 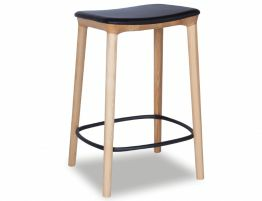 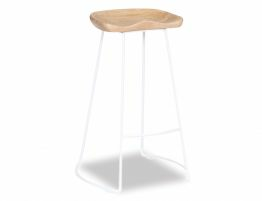 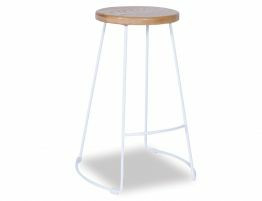 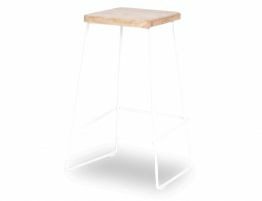 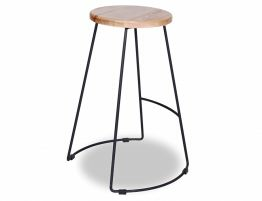 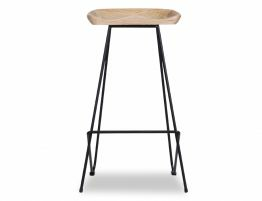 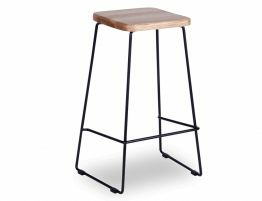 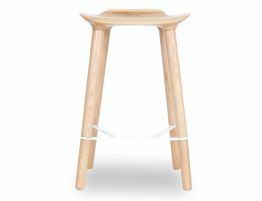 These wooden stools are perfect for entertaining or dining in your kitchen. 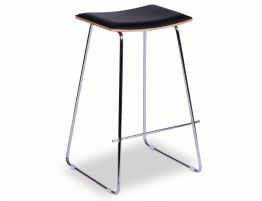 When they are not in use, they can be easily pushed aside so that you can free up space in your kitchen.